Electrification is starting to have a strong presence in many forms of motorsports, from Formula One through Le Mans proto-types (LMP1) to French national ice racing and now the Formula E series that is exclusively for battery electric vehicles. 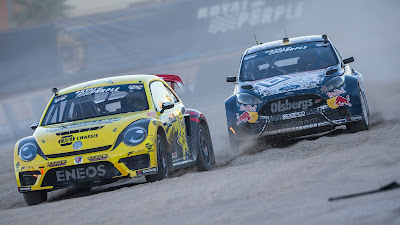 EVs will now be added to Red Bull GRC race weekends as a distinct, standalone series, joining the Supercar and GRC Lites classes in the series’ race program. The United States Auto Club (USAC) will work in conjunction with Red Bull GRC to serve as the governing body for the new series. 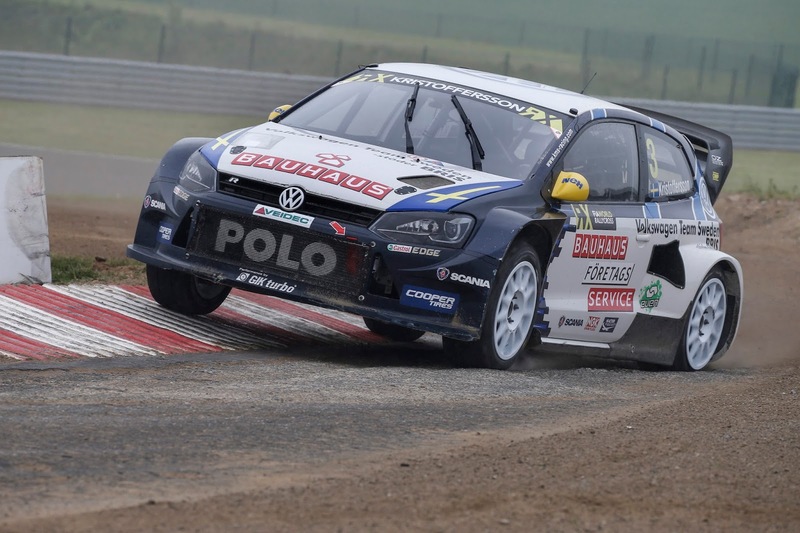 Red Bull GRC has just wrapped up its sixth season, with the Supercar class now featuring four automakers: Ford, Subaru, Honda and Volkswagen. 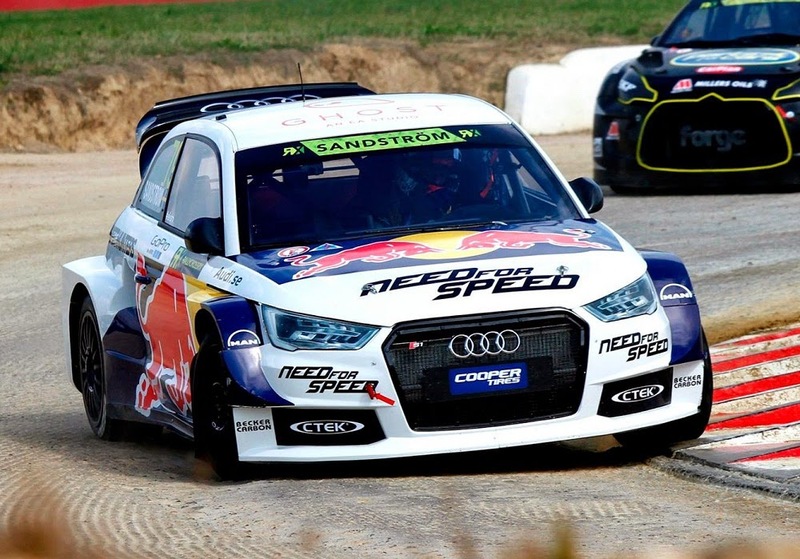 It’s unclear which automakers will compete in the EV series, but with the European based works backed teams from Volkswagen, Audi and Peugeot have publicly declaring their interest in all-electric rallycross, so you can bet that automakers will use it as a place to showcase their electric technology. VW already competes in Red Bull Global Rallycross with factory Beetle GRCs and in FIA World Rallycross with Polo RXs. Both cars squeeze around 560 HP out of their tiny engines and reach 100km/h in just 2 seconds. 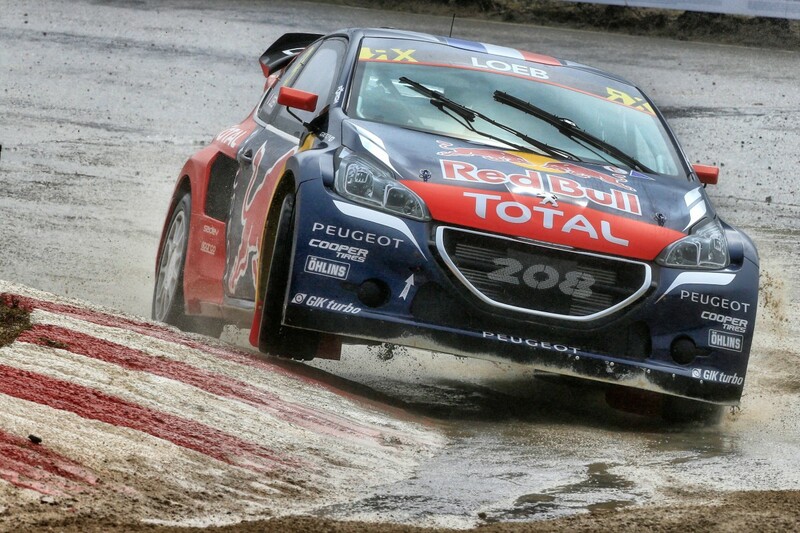 Rallycross would be a perfect platform to develop in-wheel motors and torque vectoring. Updated: Volkswagen will end its WRC programme at the end of 2016. Despite developing an all-new Polo WRC to 2017 WRC regulations, the project will be mothballed. Volkswagen's sister company Audi axed its WEC programme last week after 18 years; officials confirmed it plans to switch its focus to Formula E.
Following recent comments from Audi/VW it now looks increasingly likely we will see both contesting Rallycross in the not too distant future.